Bumble Grove is situated in the heart of The South Hams - an area of Outstanding Natural Beauty between Exeter and Plymouth in South Devon. 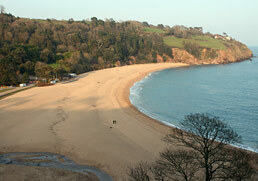 Just a few miles south of us is the stunning South Hams coastline with its rugged cliffs and award winning beaches. 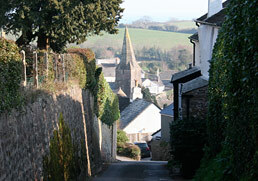 And to the north is Dartmoor National Park - famous for its rocky Tors, wild ponies and stunning scenery. With its famous seaside towns like Salcombe, Dartmouth and Plymouth, this part of South Devon has a strong rural and maritime heritage, and is noted for its quality local food, restaurants, culture and wonderful landscapes. 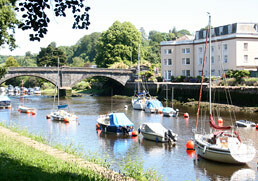 A popular holiday destination, the South Hams has something for everyone. There are historic castles, stately homes, sandy beaches, sailing trips, country walks and adventure parks - right on our doorstep!